On top of these great features you will also get first access to new products and our price match guarantee. If you purchase a product and we lower the price within 3 months of your order, we will refund the difference. 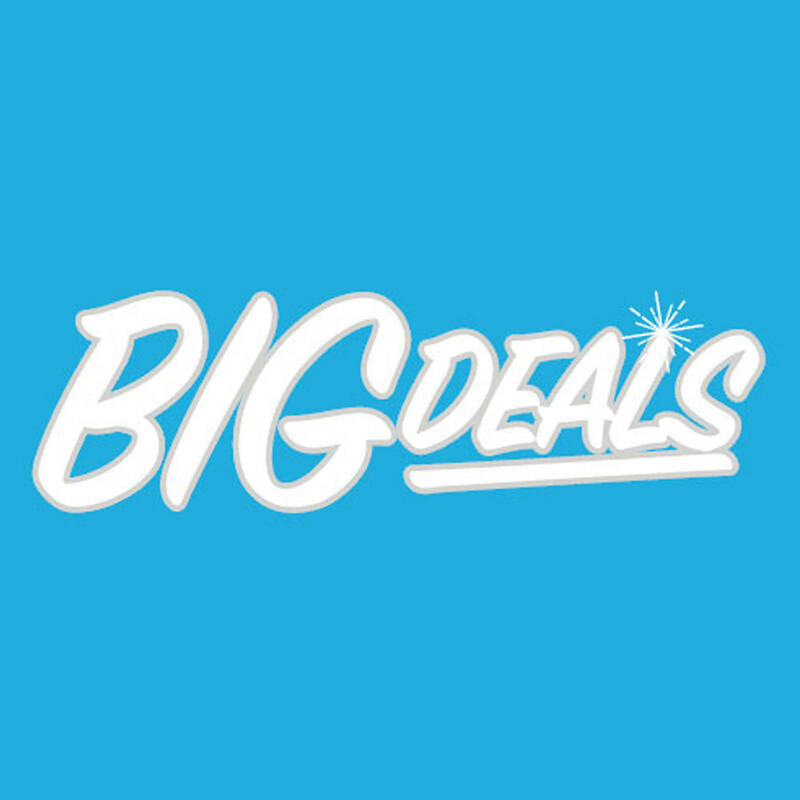 Click here to view the full terms and conditions for "Big Deals".